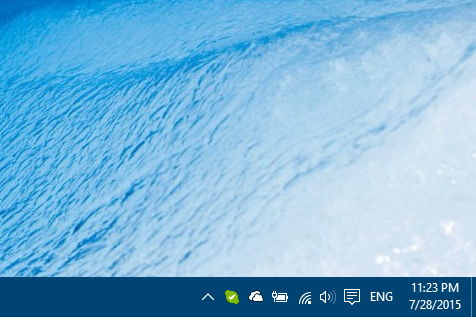 System tray area in Windows 10 shows small system and application icons which show you current status of your system like current time, battery percentage, Wi-Fi status etc.., and allow you to perform quick tasks like turn Wi-Fi On/Off, change your volume. You can also customize which system or application icons appear in system tray area by selectively displaying or hiding them on Windows 10 taskbar. 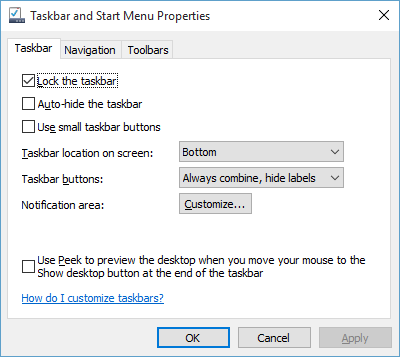 In "Taskbar and Start menu Properties" window, click on "Customize.." button next to "Notification area" to open Notifications & action settings window. 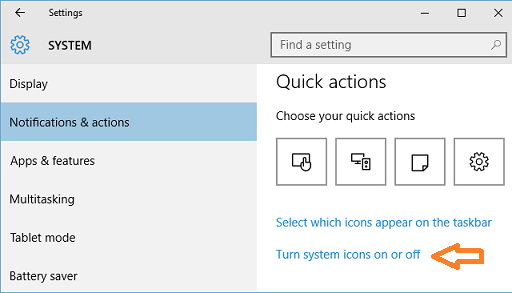 Click on "Select which icons appear on the taskbar" link under "Quick actions". 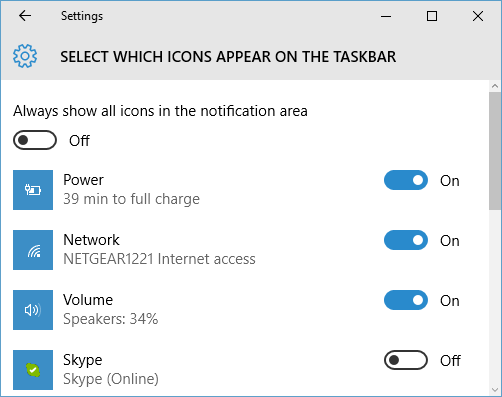 In "Select which icons appear on the taskbar" screen, turn ON toggle button next to specific App name to display App icon on taskbar. 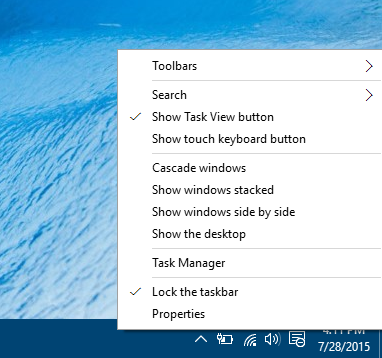 Turn OFF toggle button to hide App icon from the taskbar. 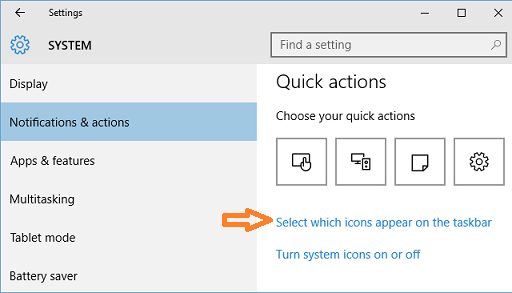 Click on "Turn system icons on or off" link under "Quick actions". 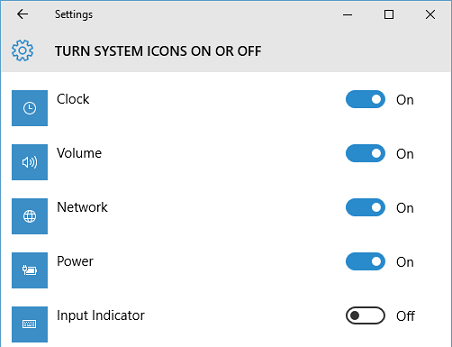 In "Turn system icons on or off" screen, turn ON toggle button next to specific system icon name to display system icon on taskbar. Turn OFF toggle button to hide system icon from the taskbar.